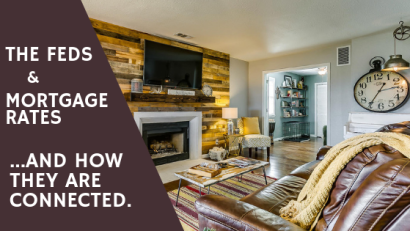 Sarah had an awesome experience in selling her Weatherford, Texas home with the Tara Stark Real Estate Group, see what she has to say about it! 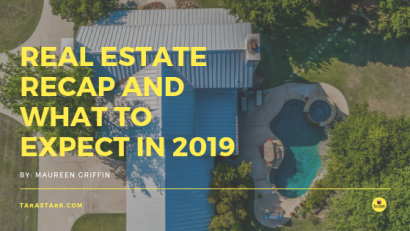 When I interviewed real estate agents to represent the sale of my farm I'd lived on for 32 years, I knew I had to find someone who really "got it". 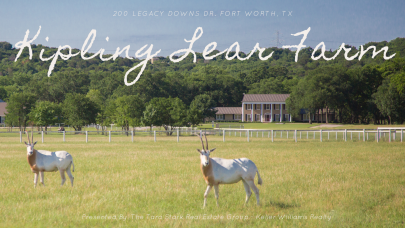 Tara,Thank you for your excellent work managing the sale of our home in Fort Worth. The photographs were terrific, the best we saw on the internet. 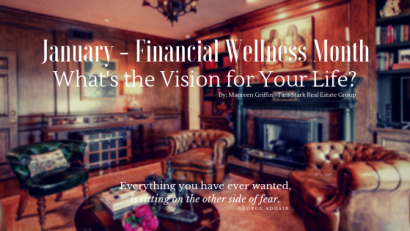 January – Financial Wellness Month: What’s the Vision for Your Life? Updated: 21st April, 2019 2:17 PM.